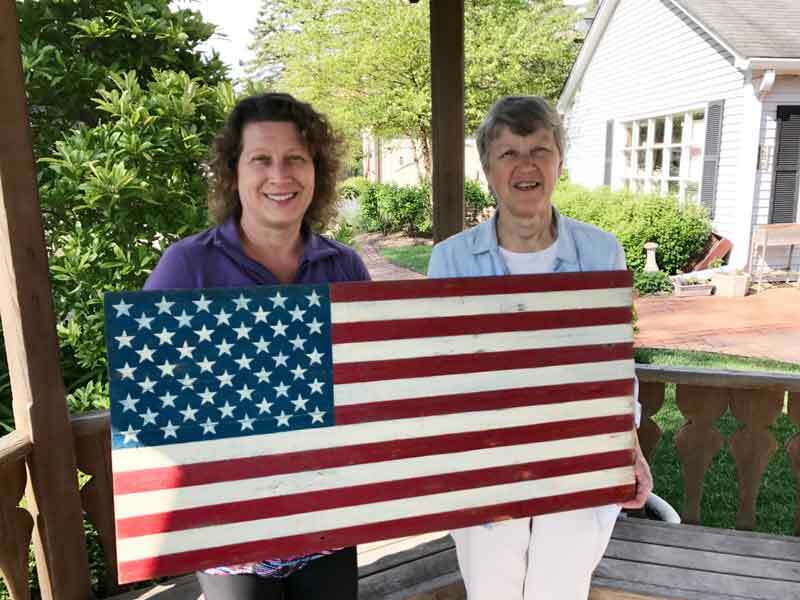 Posing with Long Grove artist Marie Roth and the awesome patriotic gift that she created for me. 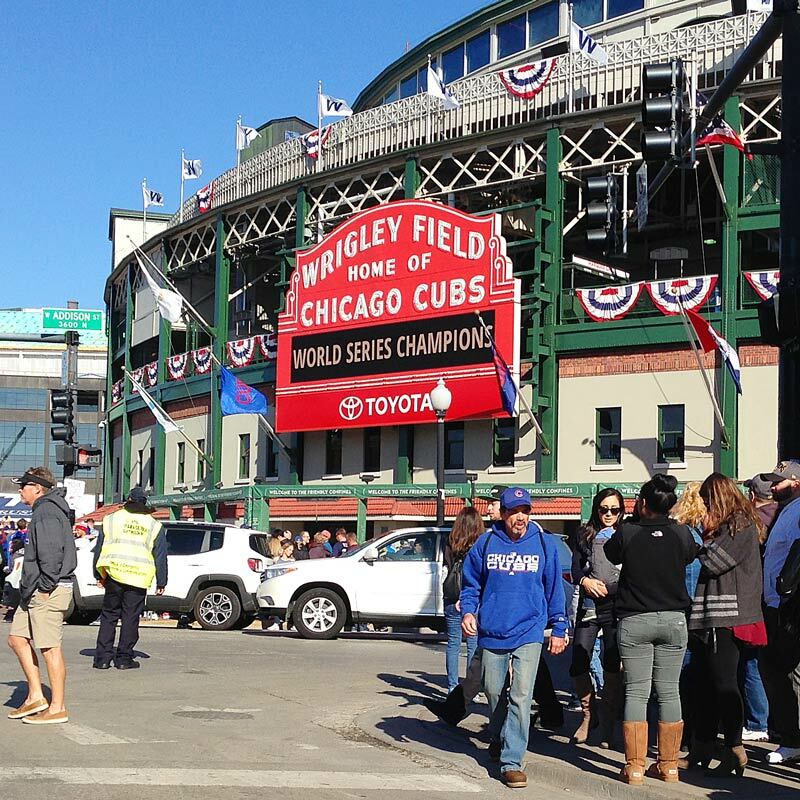 Coming home from our workout today in the city, Waze navigation unexpectedly took us past Wrigley Field, where I snapped this shot of the crowds still rejoicing in the recent Cubs win! Life in Long Grove has been happily dominated by a historic event this week–the clinching of the World Series by the Chicago Cubs! The collective joy this victory has spread among residents has made the past several days especially memorable. And while I know that not everyone in the Village is a Cubs fan, I do know that a significant number of Long Grovians were part of the estimated 5 million cheering fans lining the streets of Chicago yesterday for the victory parade. I had several appointments to keep so I chose to stick around town, but I did enjoy the uncharacteristic lack of traffic on the local roads as a result! Where were you when you watched the Cubs break the 108 year “curse”? We were at the Village Tavern, at least for most of the game. The Chatterbox was another local gathering spot for cheering and knuckle-biting. However, most residents that I’ve talked to were glued to TVs at home, celebrating with family and friends and even in a few cases, post-game fireworks. This past week has certainly been one for the record books and a shared memory for all of us in Chicagoland. Cheers to letting happiness and joy dominate our lives, for a few days at least! 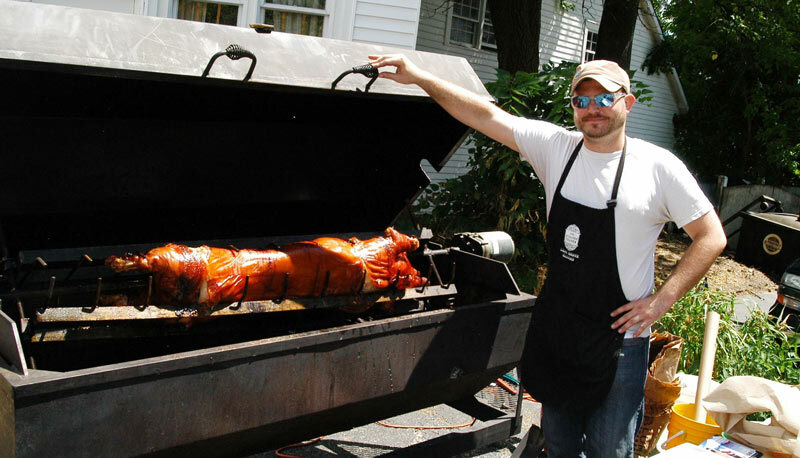 Adam Ullrich of the Village Tavern helped prepare for the annual Veterans Pig Roast held on Sunday, July 24, 2016. As an elected official, there are times when I feel like a pig on a spit–slowly raked over the coals primarily for the enjoyment of others; because they can, because they’re bored, because it boosts their ego. Hey, I get the dynamic–why else would I read the celebrity gossip in People magazine? But in local politics this type of harassment, while entertaining, comes with a cumulative downside. The flaming controversy over a raffle held at the Village Tavern’s Veterans Pig Roast this past weekend is a perfect example. 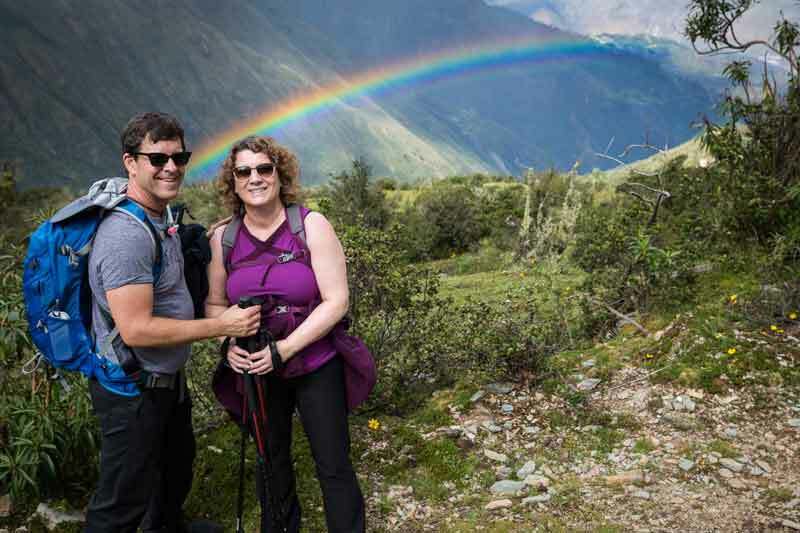 Chip and Mary Ann Ullrich, owners of the Tavern, have generously hosted this event every summer for the past seven years as a way to publicly honor and thank our military veterans. Chip himself is a veteran from the Vietnam era. Widely promoted and well attended, this celebration is seen as a positive reflection on our community. 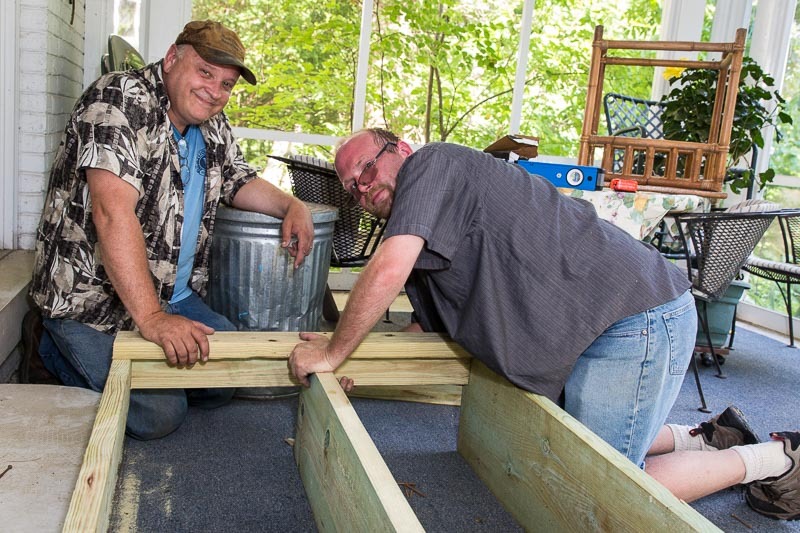 The pig roast and entertainment are free for our veterans, and the festivities also feature a raffle with the proceeds to benefit local VFW Post 5151 and Midwest Veterans Closet charity organization. This raffle required an application for permission of the Village Board, which was unanimously granted. The Village is supportive of the intentions behind this event, as are the many residents who volunteer annually to make it a success. A win-win for all concerned. However, a local woman has caused a stink this past week in her attempts to get the raffle invalidated on the grounds that it is illegal gambling. She has made numerous calls to village hall, resulting in a FOIA request for staff to comply with, as well as time from our village attorney, village employees, the Ullrichs and myself. All of this to get notoriety for herself and publicity for her cause. Long Grove seems to be an attractive place for those who like to seek attention by agitating over an emotional issue. In today’s turbulent times we have no shortage of serious issues to become worked up about. But a raffle to benefit legitimate local veterans organizations is not one of them. This week, staff time (taxpayer funded) and volunteer time (a precious resource) has been used once again to satisfy the demands of community activists looking for recognition in the name of their cause. In my term as Village President I have seen this dynamic over and again with various local issues. When the dust settles, little is ever accomplished aside from the fact that the battle serves to chip away at our limited finances and morale just a tiny bit more. Why is this tolerated? Is it serving the greater good and righting injustice? Maybe not…..but perhaps somebody, somewhere, is enjoying the entertainment? 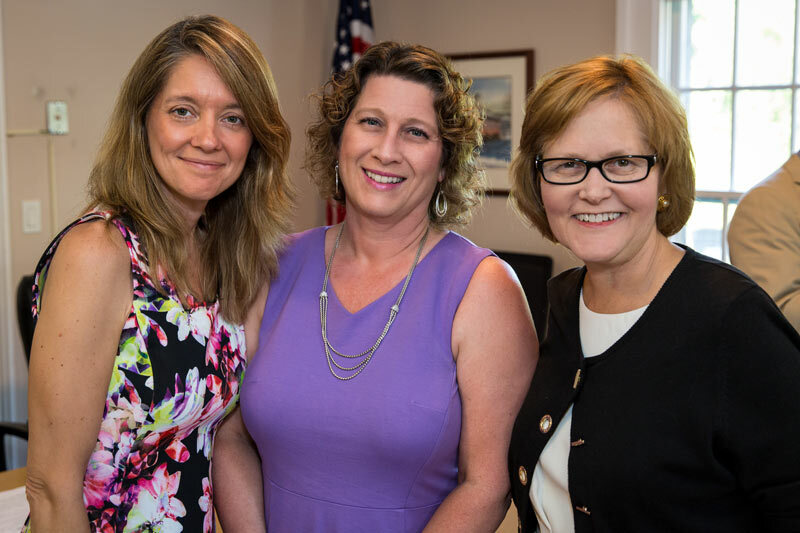 (L to R) New Village Clerk Amy Gayton, Village President Angie Underwood, retiring Village Clerk Heidi Locker-Scheer. At the Village Board meeting on July 12th we celebrated the retirement of Village Clerk Heidi Locker-Scheer, and welcomed the newest member of our team with the swearing in of Amy Gayton as our incoming Village Clerk. The transition went smoothly and while it was bittersweet to say farewell to such a valued member of the Board, Heidi is moving on to a new position at work and we are happy for her career success. 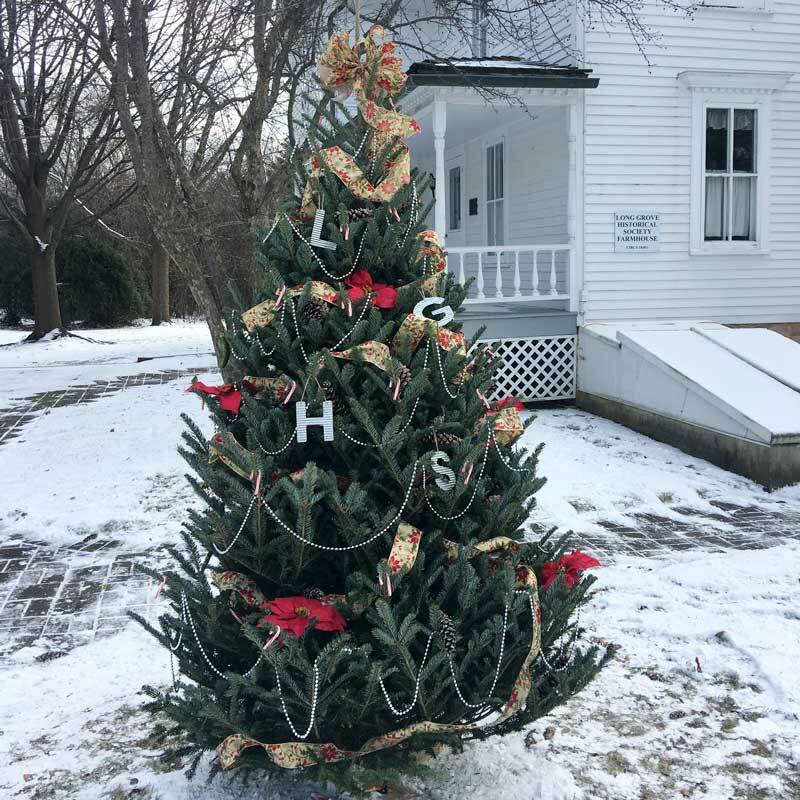 The Village is lucky to have Amy step forward to volunteer at this time; she has previously coordinated the Archer School program for the Historical Society and donates many hours assisting with the festivals and activities of the Historic Downtown Business Association. Amy will serve as clerk for the remainder of the current term, which expires in April of 2017. Welcome, Amy! When I took office as Village President one of my first duties was to appoint a Village Clerk as no one had run for the open seat in the election. Let’s face it, the clerk job is not terribly glamorous as it can be time consuming and precise, is a non-voting role, and of course lacks a paycheck. I hesitated to ask Heidi to volunteer as she works full-time in downtown Chicago, but knew her civic interest and leadership skills would be a perfect fit. Heidi has done an excellent job over the past three years keeping track of the meeting minutes and carrying out her election duties, leaving behind the legacy of a valuable contribution to our Village. 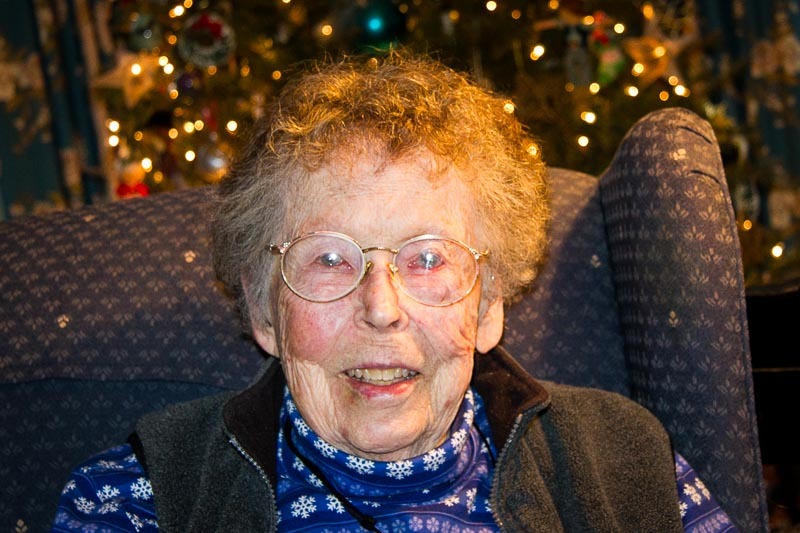 Her faithful support and calm professionalism will be greatly missed by staff and board members alike, and we are thankful for her service over the years to the residents of Long Grove. Best wishes, Heidi! 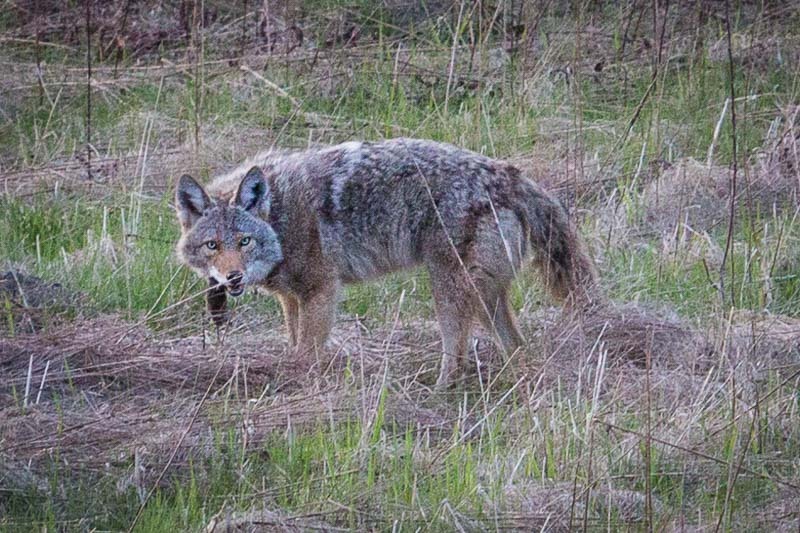 Caught at Village Hall by our Lake County Sheriff Deputy, Kevin McHugh. Most residents of Long Grove are familiar with the fact that we do not have a municipal police department, but instead contract for police services through the Lake County Sheriff’s Office. This has been a long-standing and beneficial arrangement for the Village, and we have been fortunate to have many deputies over the years providing excellent service to our community. One current familiar face to all of us in Long Grove is Deputy Sheriff Kevin McHugh. 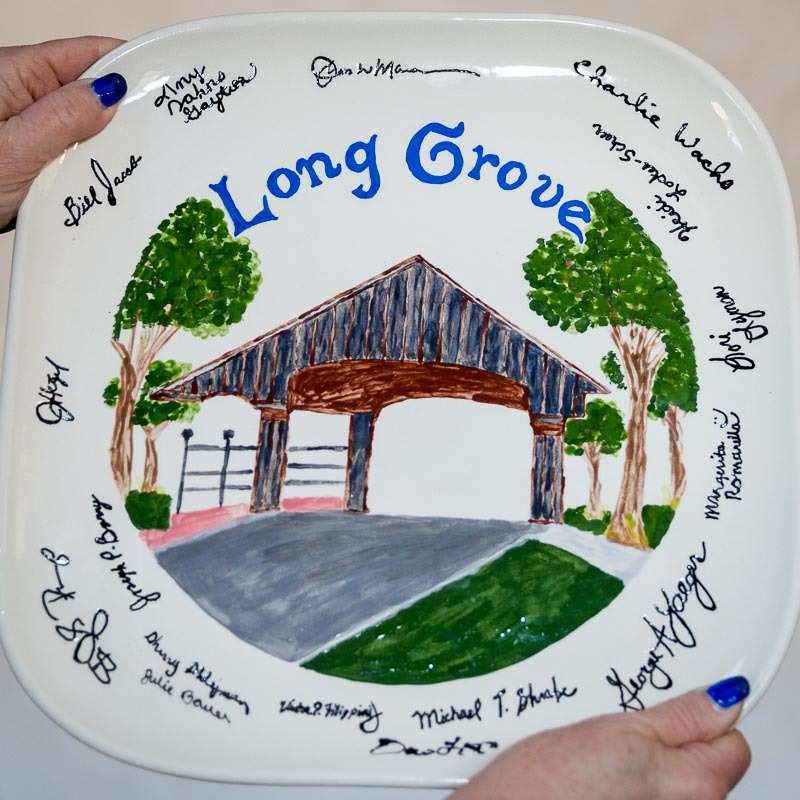 From time to time, I have heard Long Grove warmly referred to as “Mayberry,” in a comparison to the fictional hometown that was the setting for T.V.’s The Andy Griffith Show. In that same spirit then, Deputy Sheriff McHugh is our Sheriff Andy Taylor. Officer McHugh has been serving our Village since May of 2005, and is by now so familiar with our community that he knows many of our citizens by name. I’m not the only resident who takes comfort in being greeted by Kevin’s friendly smile in the downtown, out on patrol of our streets, or at my doorstep when the security system is accidentally triggered (again!) When the Food Network needed an amicable and outgoing public figure to emcee the cooking competition during the Long Grove filming of their show Eating America during Strawberry Fest, Kevin was the man. But make no mistake, Officer McHugh is a highly skilled professional and takes law enforcement in our Village very seriously. He graduated from University of Louisville, KY as a Crime Prevention Specialist and began his career with the Lake County Sheriff’s Office in 1987, being elected Deputy Sheriff of the Year in both 1999 and 2000. In August of 2013, just a few months after taking office, I was honored to present Officer McHugh with a special outstanding service award from the Village of Long Grove. Yesterday, on June 30, 2016, Kevin retired after serving 29 years with the Lake County Sheriff. A cookout was held at the fire station so that we could offer our deep appreciation for the many contributions he has made to make our Village a safer place to live. Everyone in Long Grove wishes Kevin well in his new endeavors, and we hope to see him back in town from time to time.